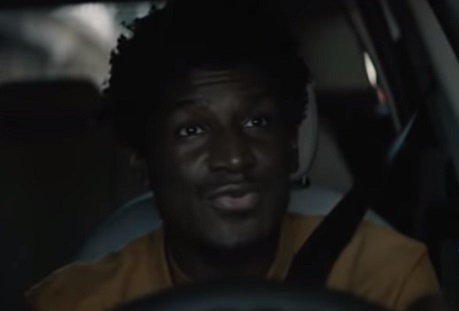 MINI invites you to join Labrinth on a journey of inspiration, musical expression and creative freedom as he takes a drive in a 2019 MINI Countryman and puts a new spin on the American classic song “Don’t Fence Me In”. The British musician, singer, songwriter, rapper and record producer stars in a new commercial for the automaker, driving a 2019 MINI Countryman through a deserted city and singing, while driving, his remake of “Don’t Fence Me In.” Arrived at the destination, the recording studio, he is transported back to reality as cars and people are seen all around him. “Space to inspire. The MINI Countryman,” onscreen lines read at the end of the commercial. According to MINI, the MINI Countryman “has all the room, dynamic handling, and premium features that go beyond getting you from point A to B.” The MINI Cooper S E Countryman Plug-in Hybrid, starting at $36,900, described as “the most spacious and versatile MINI ever,” with the brand’s most advanced technology to date, features world-class TwinPower Turbo engine paired with the instant boost of an electric motor delivers unstoppable power, and eALL4 all-wheel drive. It runs on gasoline, electric power, or both, giving drivers a flexible range of power options.